This day was released new album by German thrash/crossoverists Dust Bolt – Another Day In Hell. 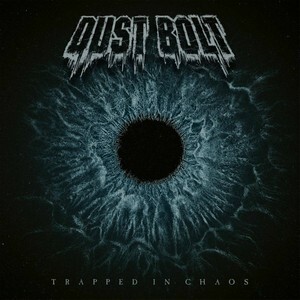 DUST BOLT emerged in 2006 to encrust Germany and the rest of the world in hefty, Bay Area-influenced thrash metal featuring crossover influences and killer melodies. 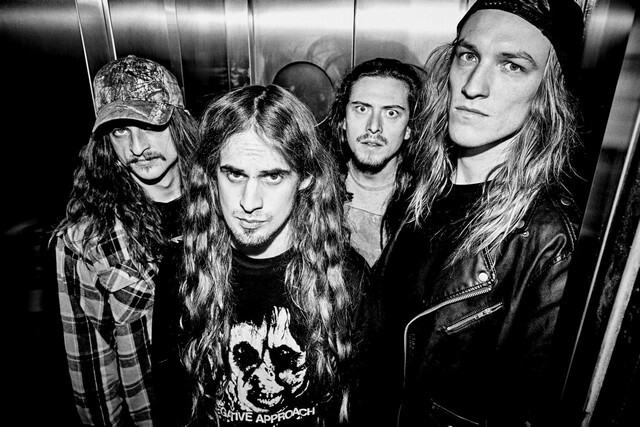 The four piece elevates it‘s trademark sound to perfection on fourth album Trapped in Chaos: profound lyrics, dark melodies and pure hostility are the ultimate recipe for a thrashfest between retro and modern. Symphonic metal masters VISIONS OF ATLANTIS reveal a brand new lyric video for the live version of “Words Of War“. 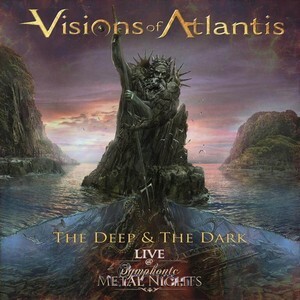 Atmosphere and power in perfection – VISIONS OF ATLANTIS live! 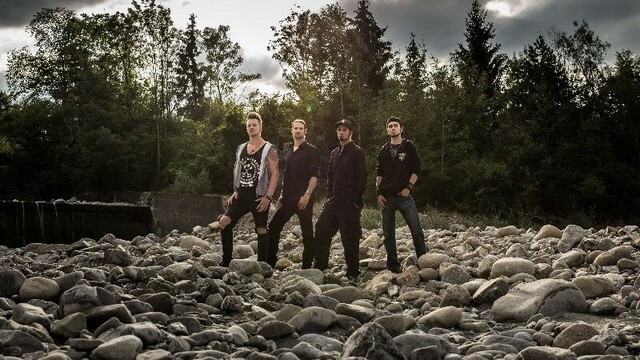 End of Silence – Sign With Wormholedeath And Announce „Sail To The Sunset“ Album Release Date! 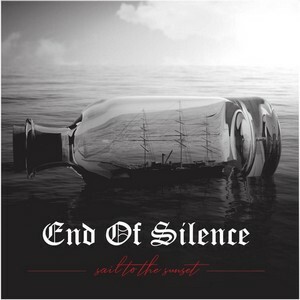 Swiss astonishing metal combo END OF SILENCE are glad to announce that they have signed a deal with WormHoleDeath for the release of their sophomore album „Sail To The Sunset“. „Sail To The Sunset“ will be released on 15 February 2019 via Wormholedeath / The Orchard / Aural Music Group/ Wormholedeath USA. who eventually wrote and performed vocal parts on all four tracks of the record. The drummer on Introspection was talented young Christopher Geci. One year later, Jakub brings the trio back to life, and they start recording material for the new album which they end up labelling as IONS. In late mixing stages, the band agrees that it’s become a collaborative effort rather than product of a single mind, and decides to change their title to IONS. “When I write music, I try to create a vibe, an atmosphere. Working with people such as Shorty and Christopher enables me not only to maintain that vibe, but to think about music in completely different ways. 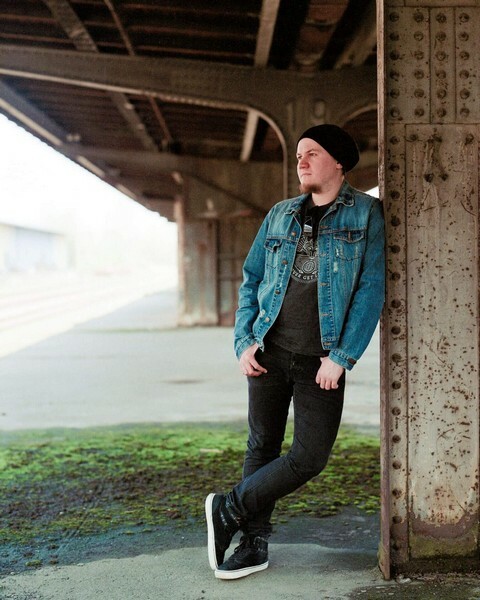 They’ve had a massive impact on the technicality of the record, while still keeping it very musical.” – says Jakub. While Introspection was based on self-reflection and egos manifesting in our lives in ways which often interfere with our self-development, ‘IONS’ offers a deeper look at the outside world from a slightly different perspective. 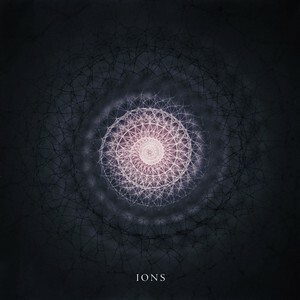 Their new self-titled album ‘IONS’ is due on January 25, 2019.